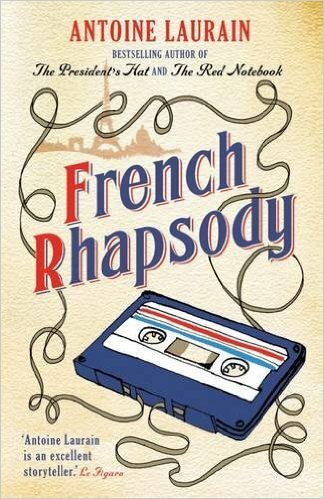 I found this book, French Rhapsody by Antoine Laurain and didn't even read the summary before I ordered it. I truly enjoyed his novel The Red Notebook, and his other novel The President's Hat was also a fun read. 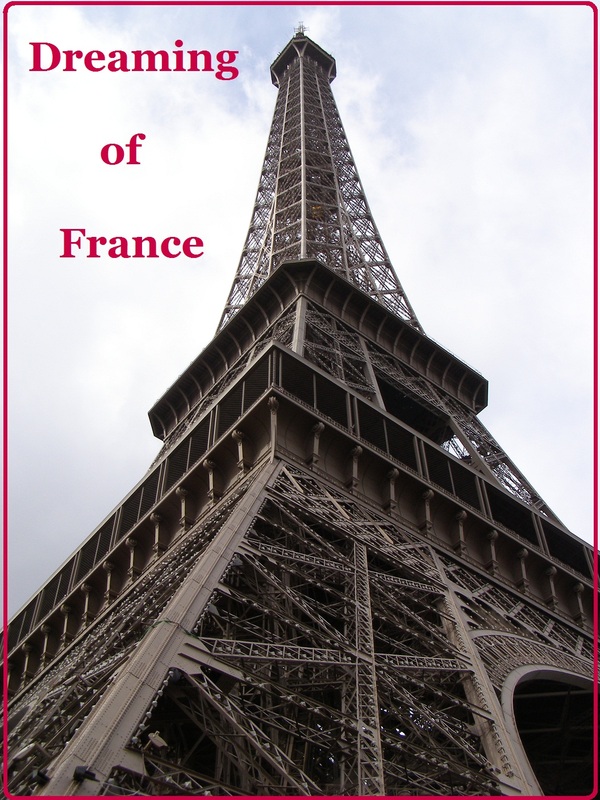 Laurain is French and sets his books in France with real French people, unlike many of us who write novels about Americans or Brits reacting to travels in France. This novel tells the story of Alain, who had a band in the 1980s but gave up his music dream and became a doctor. Then he receives a letter that went awry and should have reached him in 1983 that offers him and his band a music contract. Should he track down his band members and try at music again? What could have been if only the letter hadn't gotten lost? I'll have to resist opening this book until we leave for France. Maybe I should stow it in my suitcase now. I ordered this book on Friday and it appeared on my front porch today, Sunday. So weird. I have Amazon prime, but I didn't expect it on a Sunday. How about you? 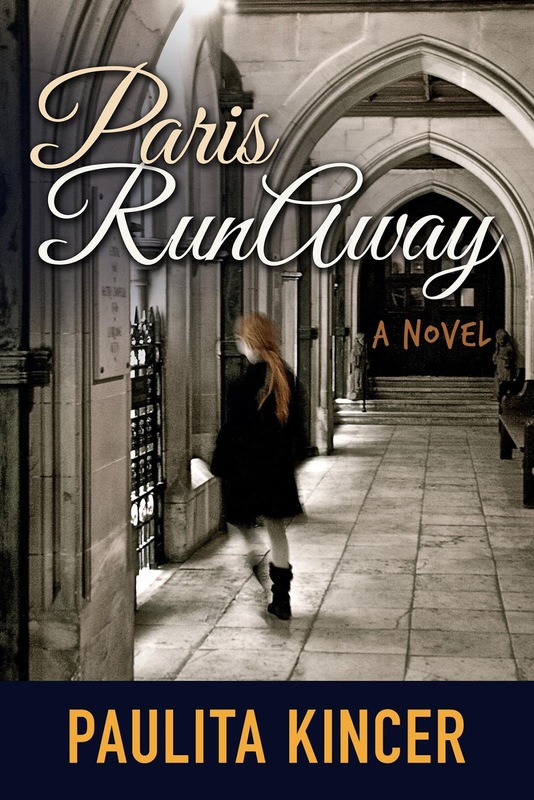 Have you read a book set in France that you love? Please share. 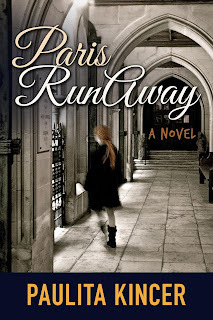 And, if not, I encourage you to try Paris Runaway, It's fast-paced and will definitely put you smack dab in France, at least the way I experience it. Thanks so much for playing along with Dreaming of France. I appreciate you sharing your love for France, along with food, books, movies, stories and pictures. Please visit the blogs of others who play along so we can share the love. Like I said on your twitter, this sounds really good to me. I'm always intrigued by stories about the path not taken. It's intriguing to think how things might have turned out but for a chance encounter or a good or bad decision. But can we go back, and make those changes after the fact? Not so easy, I think. The book sounds like a fun way to look at the issue. The cover makes me smile--how many people of a certain age even know what a cassette is? Sim, Thanks for playing along. I'm off to see your latest French movie trailer. Francetaste, Those cleve French. K7 -- ha ha. I know a young woman whose last name is Herbet. On her facebook account, she goes by RB -- which of course is Herbet when pronounced. I too love Antoine's books, always a great journey of discovery! Talking of abbreviations one of my French friend's initials are HC so on Facebook her name is Hache Cé! Jacqueline, Of course. So clever on the names. Ah, I really like the Frenchified FB namings, maybe I'll change my name too? I've read The President's Hat, and I have the other two books as ebooks but I don't read all that many of them, I'll have to remember to seek them out sometime (but you know the overwhelming stacks of real books crying out to be read- they can't be ignored).